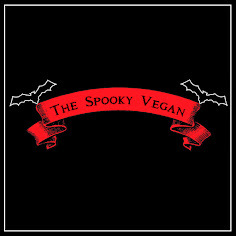 The Spooky Vegan: 31 Days of Halloween: Happy Halloween and Checking Off My Halloween Bucket List! 31 Days of Halloween: Happy Halloween and Checking Off My Halloween Bucket List! Wow, is it just me or did October really fly by this year? I cannot believe today is the day I have been counting down to for months and months and months! This was definitely a whirlwind month, and I wish I had more time to do more Halloween-y events! Alas, I did not complete all the items on my Halloween Bucket List for this year, but the good news is I was able to enjoy a fair amount of them! Let's review what I got around to doing this year, shall we? Julian Old Fashioned Apple Cider! Drink fresh-pressed apple cider - When we visited Julian I bought some fresh-pressed apple cider and it was delicious!! Sample a variety of pumpkin beers - I tried several delicious pumkin beers! I really liked Pumpkick! Go to multiple pumpkin patches - I went to three separate pumpkin patches this year, one at Irvine Great Park, my old standby Tanaka Farms and one on our trip to Julian! Bake pumpkin bread, muffins, cookies and pies - I made pumpkin bread a few times as well as lots of pumpkin chocolate chip cookies! Hand out vegan candy - I had vegan candy and goodies at my pumpkin carving party. That counts since we don't get trick or treaters. Host a pumpkin carving party - I did this and had a lot of fun! We carved pumpkins and watched Halloween movies (It's the Great Pumpkin Charlie Brown, Hocus Pocus and Trick 'r Treat) This definitely needs to be a new holiday tradition. Tell ghost stories in the dark - I read ghost stories in the dark, but it doesn't quite count. Choose a killer Halloween costume - I went to a serial killer party dressed as the Black Death; it was a hit! My Black Death costume...I really liked how it turned out. Listen to Halloween music - Listened to this pretty much all summer until now! Watch all my Halloween-themed movies - I didn't watch *ALL* my Halloween-themed movies, but a really good-sized portion of them! Watch the classic Universal Monster movies - I didn't get to these this year. Wear flannel, scarves and boots as often as possible - It isn't nearly cold enough, but I wore these as often as was bearable! Visit as many Halloween stores as I can - We had three different Halloween stores all within a block of my house, so I was set! A section of my Halloween-themed movies. Decisions, decisions! Buy a new Halloween blanket from Target - Score! I bought the orange and black pumpkin blanket from them this year. Drink pumpkin spice coffee and tea - I found out that Starbucks' VIA packets in Pumpkin Spice are vegan, so I drank boatloads of the stuff! And of course lots of pumpkin tea! Send Halloween cards to friends and family - I didn't get to this! Wear as much orange and black as possible - I definitely have the black part covered, but I don't think I wore enough orange. However, I did wear my Universal Monsters tee and Halloween III tees a lot, so I think those make up for the lack of orange. The first jack-o-lantern I carved this Halloween season! 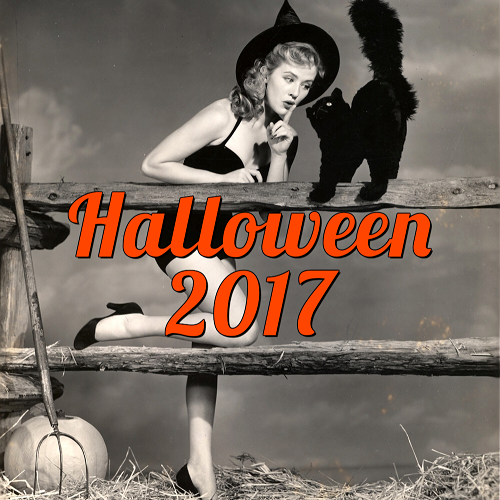 Make a new Halloween music mix - I made a party playlist, but not a new CD, which I generally make for my car. Booooo! Check out fall foliage - I got to see some when we went to Julian! Yippee!! 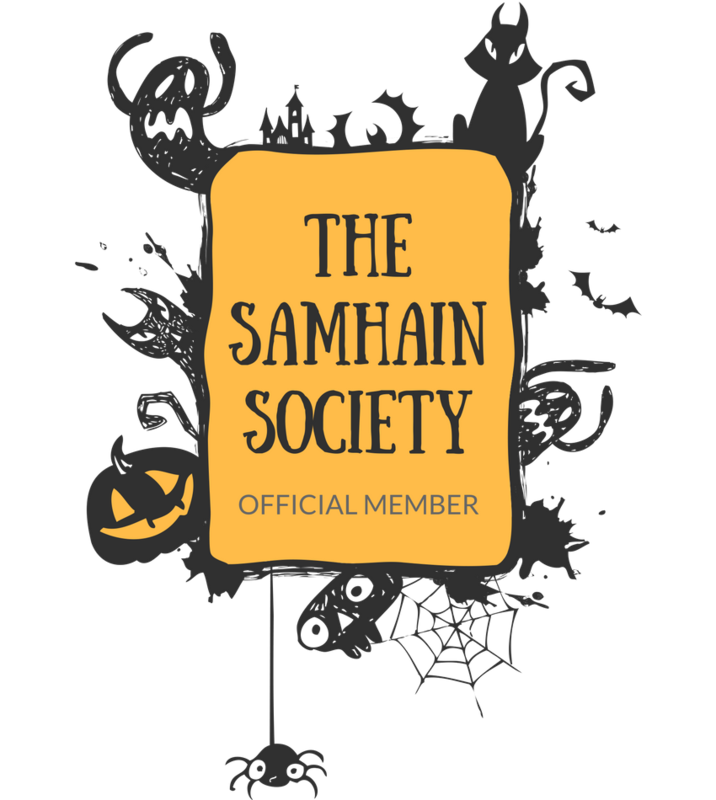 Watch Halloween cartoons - I watched a lot of Halloween cartoons! Buy Sweet n Sara Halloween s’mores - I almost did this, but shipping was just too darn expensive. Get pumpkin trees from Whole Foods or Trader Joe's - I didn't buy these this year. Visit the Halloween display at Roger’s Gardens - I did visit and took lots of pics! Go to a haunted house, haunt or hayride (I really wanna go to LA's Haunted Hayride and Rob Zombie's American Nightmare!) - Didn't get to any of these this year. Read The Halloween Tree and other Halloween-themed stories - Done! Before Christmas for the holidays! Go to Disneyland for Halloweentime - I went the last week of October with my mom and sister! So much fun! Put up Halloween lights and decorations - Did this in September! Paint my nails orange - Rocked orange and black all October. Check out horror movies in theaters - There weren't any! I saw Insidious 2 in September (it was really good!! ), but it was very slim pickings in October. Visit Julian, CA to pick apples - Finally completed! It was beautiful! Check out pics! A few autumn/pumpkin beers I tried - these are all vegan! Roast pumpkin seeds - Homemade is always the best! Wear Halloween tights - Totally! Try new autumn recipes - I made a pumpkin bread loaf that I really enjoyed! Eat as many pumpkin-based foods as possible - Oh yes...totally done! From bread to cookies to bagels to anything else pumpkin I could get my hands on! 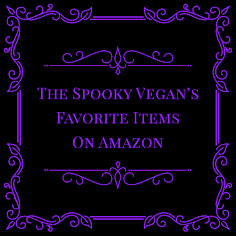 Buy new Halloween jewelry that I can wear year-round - I got some cute earrings from Target and Urban Outfitters, plus a necklace and bracelet from Pier One! Start a new Halloween tradition - I'm pretty sure this will be either throwing a pumpkin carving party every year or going to Julian (or both!)! Halloweentime at Disneyland is my fave time to go! What did you cross off your Halloween bucket list this year? What will you be doing to celebrate Halloween tonight? Tonight, I plan to carve pumpkins while watching a bunch of Halloween movies! Wow - you put everyone else to shame! I am watching horror movies and pizza is on its way. Kids off doing their own things, so I am here. Hope you have a great Hallowe'en!